Logo design means giving your company a brand and “odour” that always remains on peoples’ mind. 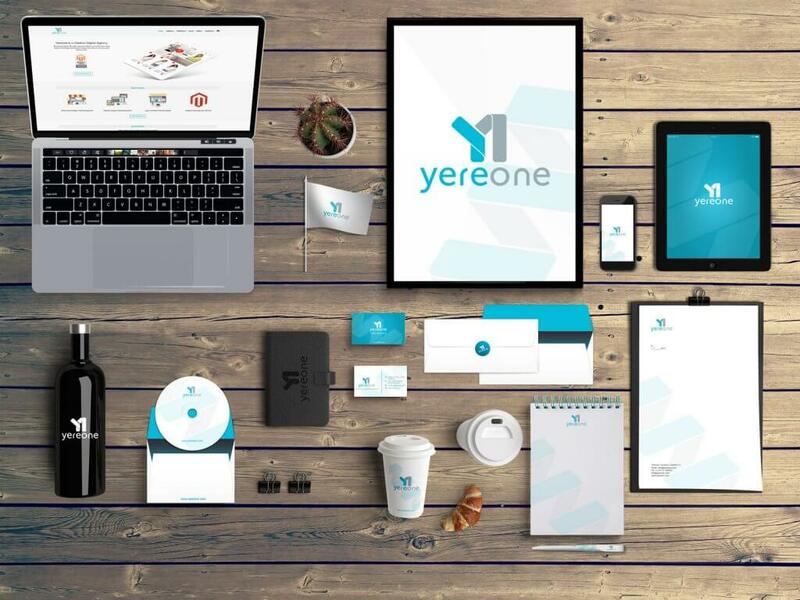 In Yereone we can help you with your logo development and brand identity building by taking into consideration your specific field of business activity, including your needs of today as well as the vision of tomorrow. As such, we provide tailor-made services to each individual client and of course incorporate these into your custom logo design, creative brand strategies. We use the innovative ideas and latest technological trends to create a brand identity that can distinguish your company among your competitors. 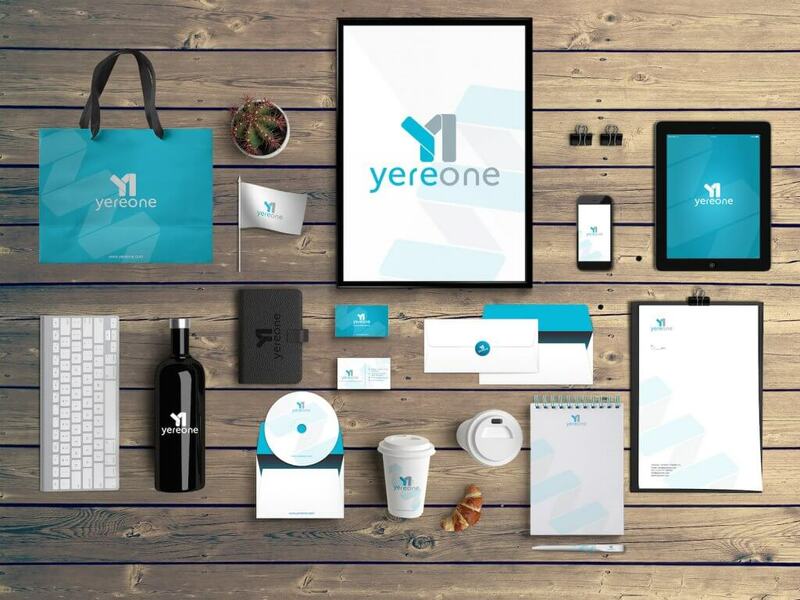 Whether you are an established business or a startup looking to develop your own unique branding; we will provide you with surely the best design solutions ensuring your business growth. Gain access to our uniquely creative and talented team of designers, marketing and branding specialists, who’s works as a result reflect the latest global UI/UX design trends and technological know how. We follow up the new technological skills to deal with various assignments, consequently we can handle any kind of task whether it is a custom-made business logo, a personal logo, or a corporate logo. Individual approach towards your business in general and your corporate or personal logo. Before dealing with your logo creation process, first of all we study your business history, investigate the field and identify your advantages in the current market environment. Design a professional logo, which incorporates your specific wishes, as well as your business mission, goals and strategy. Trust our expertise to design your corporate logo and branding that will surely leave its distinct stamp on peoples’ minds and help your company to stand out. Have you finally decided to have a professional logo and branding? Contact US now!